Marine Power International (MPI) represents CRANE CPE for DEPA Air Operated Diaphragm Pumps and ELRO Peristaltic Pumps. 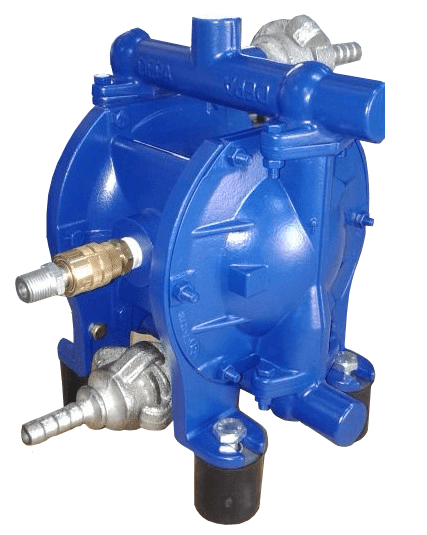 For over 40 years, DEPA air operated diaphragm pumps have been the mainstay of reliability and efficiency all over the world in harsh environments and under the toughest application conditions. 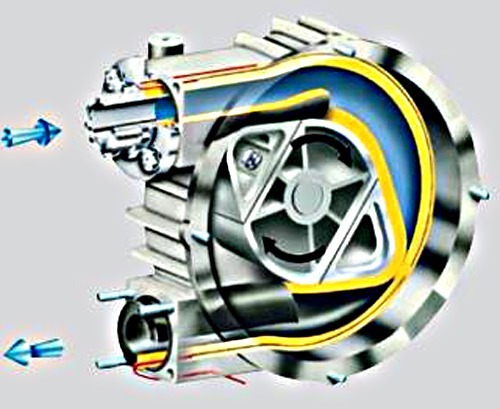 For over 15 years, ELRO peristaltic pumps for mobile and industrial applications have been indispensable in the positive displacement pumps market. Featuring a rotor and flexible hoses to transport the medium they are maintenance friendly.